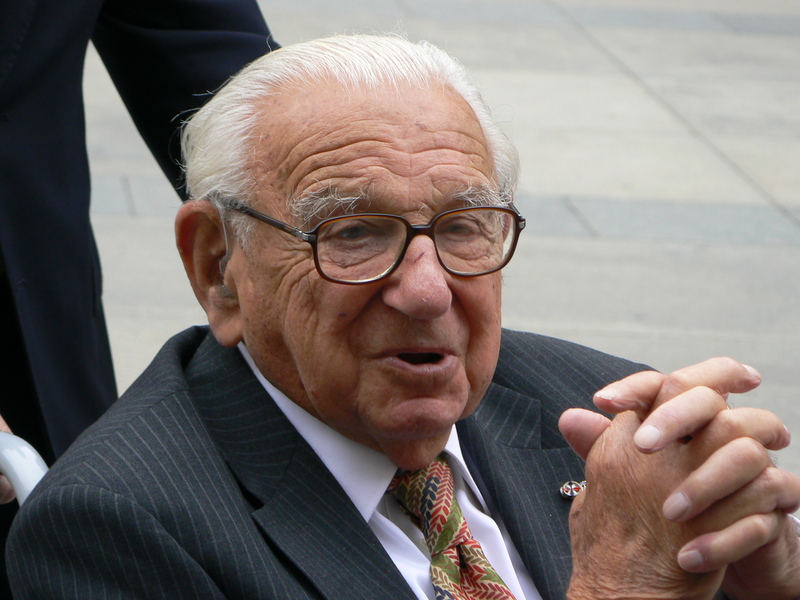 In 1939, the English stockbroker Nicholas Winton rescued 669 Czech children from their doomed fate in the Nazi death camps, but his achievement went unrecognised for more than half a century. For fifty years most of the children did not know to whom they owed their lives. 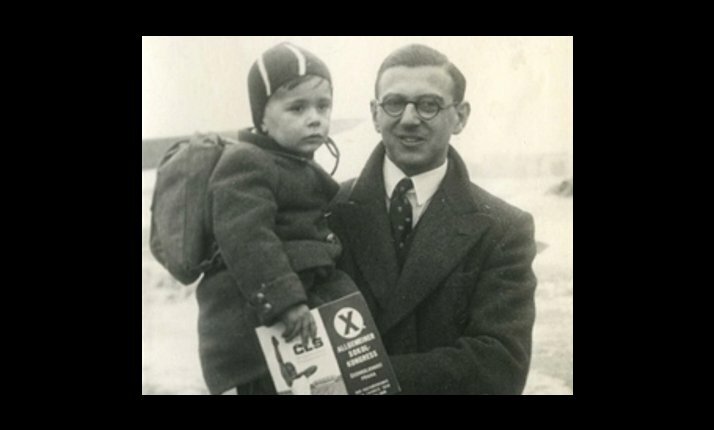 The story of Nicholas Winton only emerged when his wife Greta came across an old leather briefcase in an attic and found lists of the children and letters from their parents. He hadn’t even told her of his role during the war. 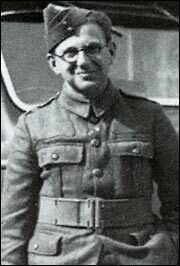 Nicholas Winton, then a 30-year-old clerk at the London stock exchange, visited Prague, Czechoslovakia, in late 1938 at the invitation of a friend at the British Embassy. When he arrived, the British team working in newly erected refugee camps asked him to lend a hand. Conservators are the friendly and informative Guardians, those SJs who prefer the task of logistical support to logistical command, and who take pride in ensuring a steady flow of materiel to an organization, and the security of the people and property in their charge. He spent only a couple of months in Prague but was alarmed by the influx of refugees, endangered by the imminent Nazi invasion. He immediately recognized the advancing danger and courageously decided to make every effort to get the children outside the reach of Nazi power. 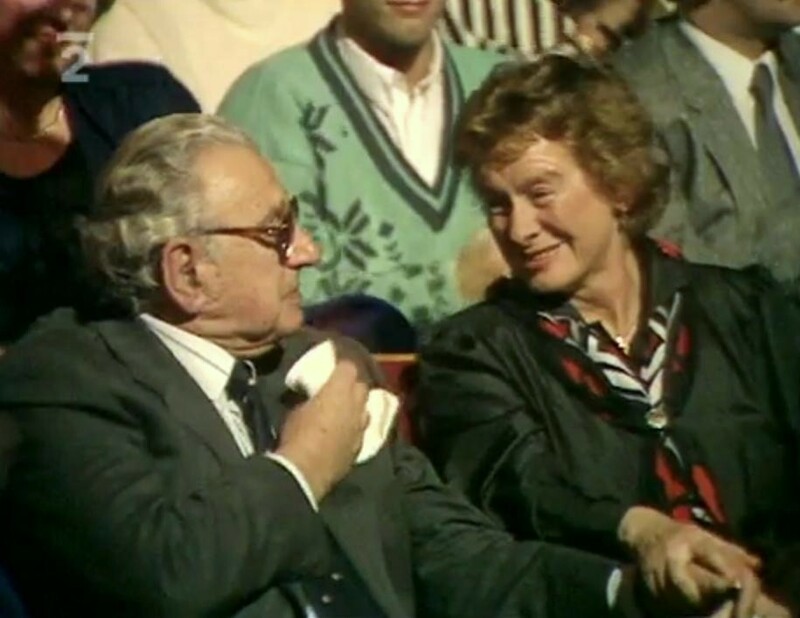 ‘The commission was dealing with the elderly and vulnerable and people in the camps kept telling me that nobody was doing anything for the children,’ Nicholas Winton later recalled. Protectors (ISFJs) see to it that safeguards are in place and preventive measures are observed, all to secure the safety of the people and property they care about. Protectors are much like Providers in being naturally concerned about the welfare of others. Of course, all Guardians are naturally cautious and security minded, but none of them are so devoted and committed to security and maintenance as the Protectors. For them security is the highest priority, so they practice it early on and continuously, becoming the very best security guards, custodians, timekeepers, doorkeepers, wardens, defenders, screening officials, patrollers, sergeants-at-arms, curators, and so on. Protectors are quiet and can often be taken for granted, coming to be noticed only when security has been breached, or when equipment breaks down, so leaders need to take special care to appreciate this type even when things are safe and sound. He set up office at a dining room table in his hotel in Wenceslas Square in Prague. Word got out of the ‘Englishman of Wenceslas Square’ and parents flocked to the hotel to try to persuade him to put their children on the list, desperate to get them out before the Nazis invaded. 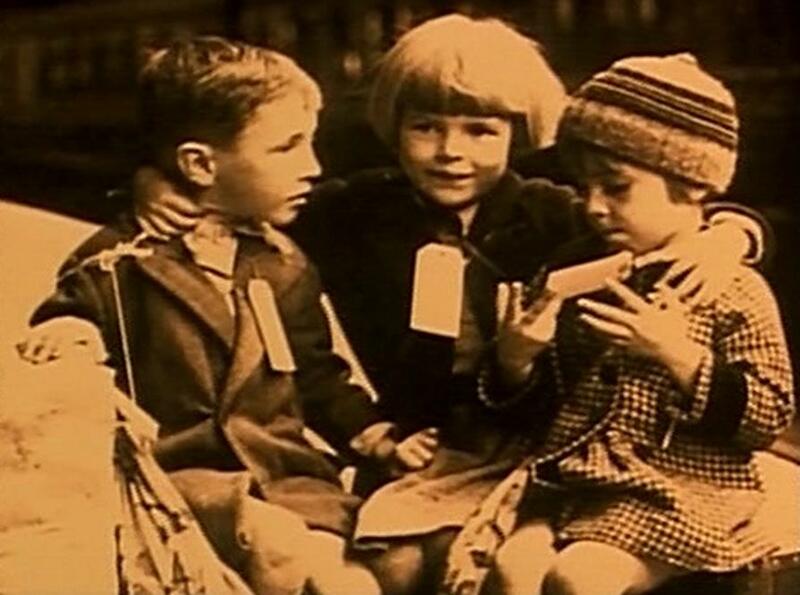 ‘It seemed hopeless,’ he said years later, ‘each group felt that they were the most urgent.’ But Winton managed to set up the organisation for the Czech Kindertransport in Prague in early 1939 before he went back to London to handle all the necessary matters from Britain. 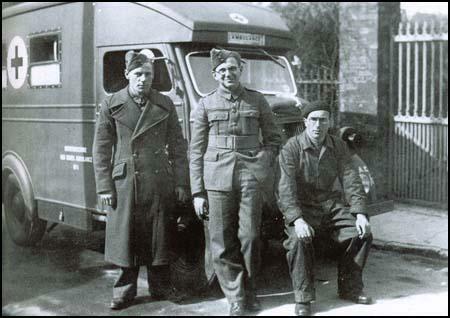 Back in London, Winton immediately began organizing transports to get the children out of the country, cooperating with the British Committee for Refugees from Czechoslovakia and the Czechoslovak travel agency Cedok. Working day and night he persuaded the Home Office to let the children in. For each child, he had to find a foster parent and a 50 pound guarantee, in those days a small fortune. He also had to raise money to help pay for the transports when contributions by the children’s parents couldn’t cover the costs. Guardians are natural Good-Samaritans, ever on the lookout for ways to help their fellow humans, especially when it comes to matters of food, clothing, shelter, and transportation…service to others comes quite naturally to them, Guardians do not do it freely and joyously; rather, they look upon their service as obligatory — to do otherwise is to be shiftless and selfish. None of the children set to flee that day survived the following years. Later, more than 15,000 Czech children were also killed. Nicholas Winton never forgot the sight when the exhausted children from Czechoslovakia piled out of the trains at London’s Liverpool Street station. All wore name tags around their necks. One by one, English foster parents collected the refugee children and took them home, keeping them safe from the war and the genocide that was about to consume their families back home. Winton, who gave these children the gift of life, watched from a distance. Nicholas Winton, one of the unsung heroes of World War II, known as the Schindler of Britain, is still revered as the father who saved scores of his ‘children’ from Nazi death camps. 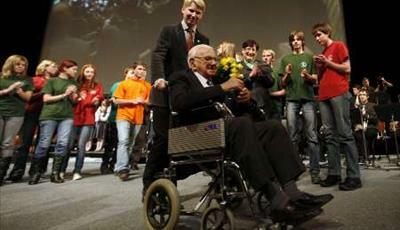 In September, 2001, Nicholas Winton was the guest of honour at the film premiere of his story in Prague. Winton was invited by Czech president Vaclav Havel and around 250 of the 664 people he saved were expected at the event. The biography, Nicholas Winton and the Rescued Generation, by Muriel Emmanuel and Vera Gissing (Vallentine Mithchell Press) was published in 2001. A Slovakian film entitled: Nicholas J. Winton – Power of Good is also in the works. “I was at the right place at the right time”. The survivors, though many are now grandparents, still call themselves ‘Winton’s children.’ Among the children saved were Dagmar Simova, cousin of the Czech-born U.S. Secretary of State Madeleine Albright. Lady Milena Grenfell-Baines, whose father, Rudolf Fleischmann saved Thomas Mann by assisting him to gain Czech citizenship for his self-imposed exile from Germany after the rise of Hitler. Joe Schlesinger, the CBC correspondent. Julius Sidon from California, the brother to Chief Rabbi Karol E. Sidon of the Czech Republic. Lord Dubs, a Member of Parliament. Hugo Merom, the ex-Israel air force pilot and consultant who specialises in airport planning. And acclaimed film director Karel Reisz. Forty-five years later Reisz actually met Nicholas Winton at the first reunion. Nicholas Winton resides in Maidenhead, Great Britain. He was honored with the title of Member of the British Empire (MBE) in 1983 for his charitable work with the elderly, mainly the establishment of the Abbeyfield Houses. During the summer of 1998, an event called “Thank You Britain,” was sponsored by the Czech ambassador to Britain, honoring those who helped the refugees settle in the United Kingdom. In Czechoslovakia, he was awarded the Freedom of the City of Prague, and on October 28, 1998, Vaclav Havel, President of the Czech Republic, awarded him the Order of T. G. Marsaryk in a grand ceremony in Hradcany Castle. In December 2002, Winton received a knighthood from Queen Elizabeth II. Nicolas Winton has died. He was a Serving Leader.